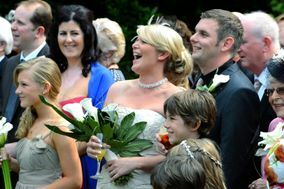 Wedding Videographers Greater Manchester ARE YOU A SUPPLIER? 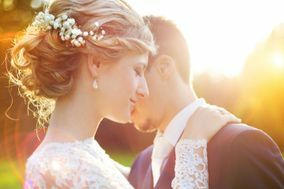 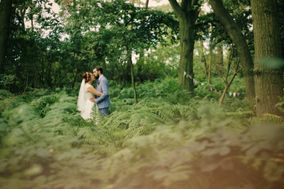 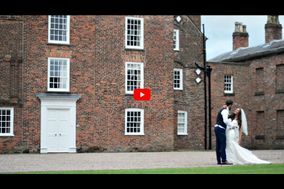 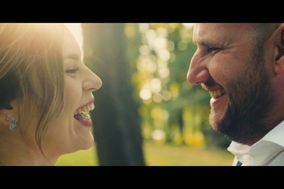 Guide to wedding videographers in Greater Manchester: trust the best image professionals and keep your unforgettable memories. 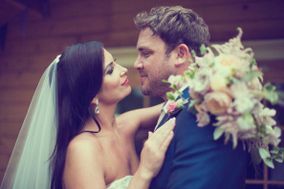 Check out prices and wedding videos in Greater Manchester to create a lasting memory with which to relive the best moments of your celebration.